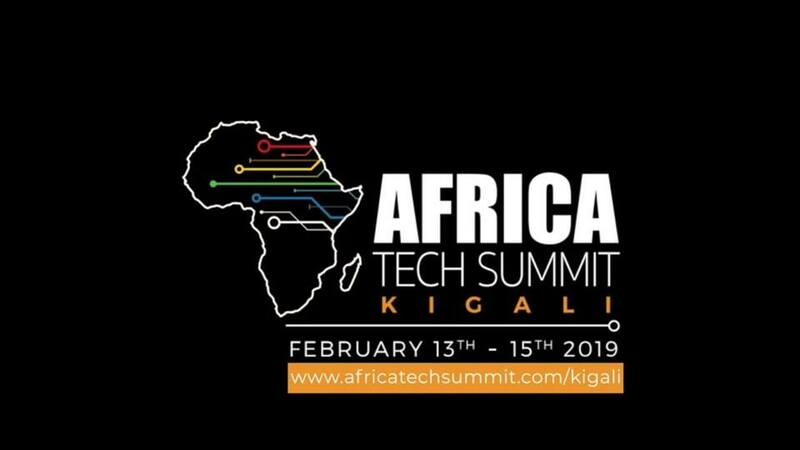 The inaugural Africa Startup Summit will bring together stakeholders in the tech startup space across the continent in Kigali on February 14 -15 to explore the opportunities and challenges within the ecosystem, while showcasing Africa’s abundant entrepreneurial talent. The focus will be on encouraging collaboration and creating connections between investors, corporates, stakeholders, and startups. As part of this mission, the organizers opened applications to Pitch Live at the Africa Startup Summit, with chosen startups earning the chance to pitch before an audience of over 400 investors, corporate partners, accelerators and media. More than 100 applications were received from startups across the continent for the opportunity to take part. These have now been narrowed down to the chosen 10, which hail from seven African countries and are active in sectors as diverse as fintech, e-health, agri-tech, and mobility. – RideSafe (Kenya): an emergency response service that utilizes a micro-insurance financing model running on a decentralized blockchain application. The selected startups will also have the opportunity to attend the rest of the event, which features three Summits and take part in the wide variety of workshops, discussions and networking sessions taking place over the three days. “We were delighted by both the quality and quantity of applications to Pitch Live at the Africa Startup Summit, and picking the final 10 was not an easy job. However, we are confident the businesses we have selected to take part are a strong representation of the high levels of innovation and entrepreneurial spirit within the African tech space and look forward to showcasing them to potential partners and investors at the event,” said Gabriella Mulligan, co-founder of Disrupt Africa. “Taking top African startups and giving them the chance to showcase their products and services on stage is a big part of what Africa Startup Summit is about. All of these companies will arrive in Kigali looking for ways to scale their businesses, and we will do all we can to help them succeed,” said Tom Jackson, co-founder of Disrupt Africa. Tickets to attend Africa Startup Summit, with a 10 percent discount, are currently on sale here. Disrupt Africa is the one-stop-shop for all news, information, and commentary pertaining to the continent’s tech startup – and investment – ecosystem. With journalists roaming the continent to find, meet, and interview the most innovative and disruptive tech startups, Disrupt Africa is a true showcase of Africa’s most promising businesses and business ideas.